Advantages: Sensible layout; helpful photos and line drawings; profiles; good value reference for this aircraft. The latest addition from Mushroom Model Publications (MMP) to their Yellow Series is No 6110, covering the Mitsubishi J2M Raiden. 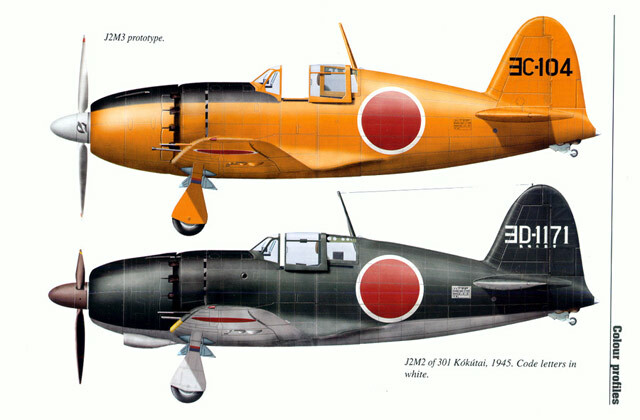 The Mitsubishi J2M Raiden (whilst Raiden was the name the Japanese gave it, it was widely known by the Allies by its code name of Jack). The aircraft was designed against a Japanese Naval Air Force requirement for a high speed and fast rate of climb land based interceptor for employment in the defence of strategic positions – a point defence fighter to defend against air attack from ground-attack and bomber aircraft. The book follows the now familiar MMP format. 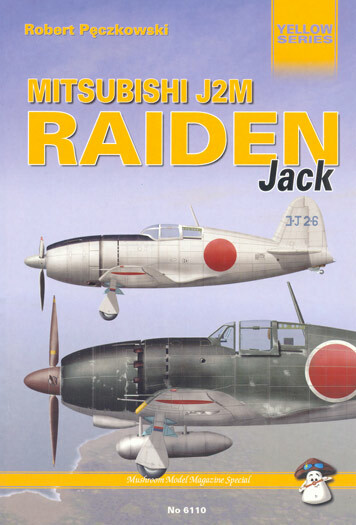 The first few chapters provide a thorough coverage of the Raiden's developmental and technical history from the prototype stage, through the various models (J2M2 Model 11 to J2M6 Model 31) to the field modifications that were carried out during its operational life. MMP is well known for its use of excellent, clear photographs and this book is no exception. It contains 57 black and white, and 73 full colour photographs. Some of the photographs will be familiar with ardent fans of the Imperial Japanese Naval Air Force but most are new or seldom used – no mean feat on behalf of the publisher in collecting them! 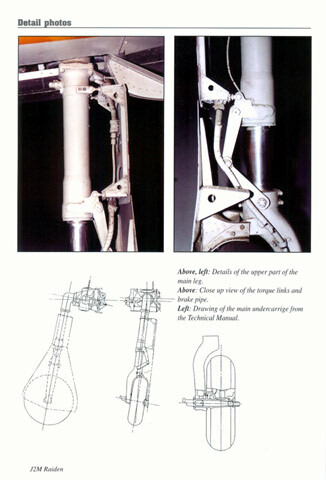 Clever use has been made of the colour photos (modern-day ones of the only remaining intact Raiden) by mixing them with wartime ones and technical drawings to illustrate details of the airframe in a walk-around type coverage. The book itself has been printed in Poland. It is B5 in size-240x165 mm (the same size as the Osprey Aircraft of the Aces series) and comprises 80 pages printed on good quality glossy paper between cardboard covers. If you have a couple of the excellent Hasegawa kits, or even the old (but still good Otaki ones) stashed away this is the best reference you are going to find to help you in creating your next masterpiece.